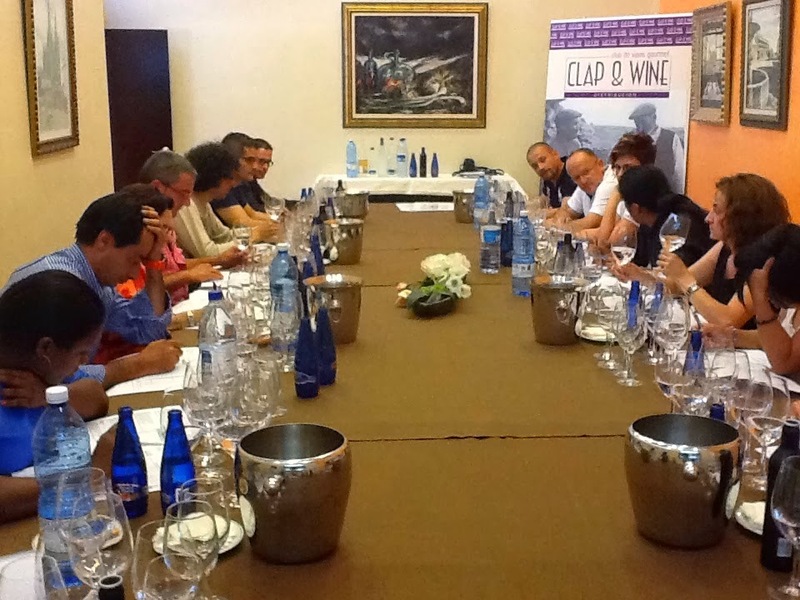 Clap&Wine is a spanish consultant for foreign trade specialized in the international promotion of wineries and gourmet products. The wineries and small traditional companies which we support stand out for their high quality and positioning potential in the high-range market but, on the other hand, have limited resources to face the necessary internationalization process by themselves, making access to their products difficult for the importers. Wine Routes in Spain vimeo from Acquest Multimedia, Inc. on Vimeo. 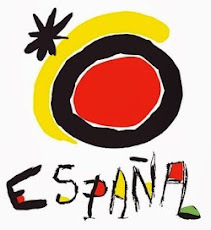 - Spanish Wine Tourism Workshop in USA. - Wine tasting Blend and Art in the art galleries of CCE Miami (Anthology of Spanish National Photography awards). - Organization of commercial agendas in Switzerland, USA, Peru, Dominican Republic, Canada, Panama, China. - Organization of the Clap&Wine Mediterranean Gourmet Wine Cellars in Miami. - Wine tasting commented to media in the USA. - Trade mission and Wine tasting for Communication Media in Peru. - Clap&Wine Christmas Tasting in Miami. - Wine presentation in conjunction with the work of the artist Juan Vallejo. - Direct mission of wine and gourmet products to Holland. - Direct mission of winery presentation, mills and other Spanish products to Switzerland. 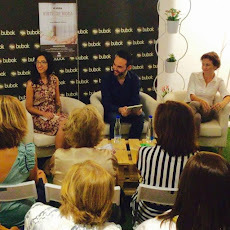 - Art Bassel Miami 2013, simultaneous event. 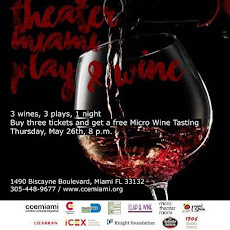 Organization of the Quality Contest of Spanish Wines Wine for Tapas Awards, Miami 2013, held by the CCEMiami, Spanish Embassy in theUSA and AC/E. - DEARTE Wine Awards, Madrid 2015. 14th International Art Fair. - Wine Exporter Club from Castilla and Leon. - Regulatory Council of the denomination of origin Arlanza. - Burgos Chamber of Commerce. - Ciudad Real Chamber of Commerce. - Spanish Cultural Centre in Miami. AECID. Spanish Embassy in the USA. - Spanish Tourist Office in the USA. Mediterranean Gourmet Wine Cellars. Miami.